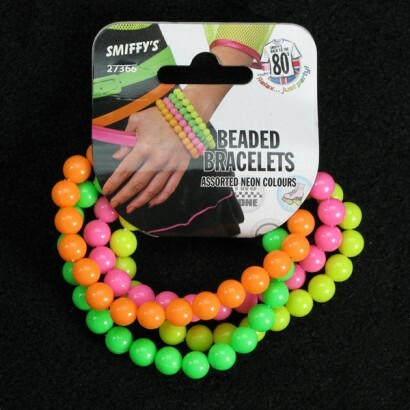 No party goer should be without neon accessories, especially bracelets in assorted neon colours as they can be worn individually or all together for a fantastic flourescent effect. 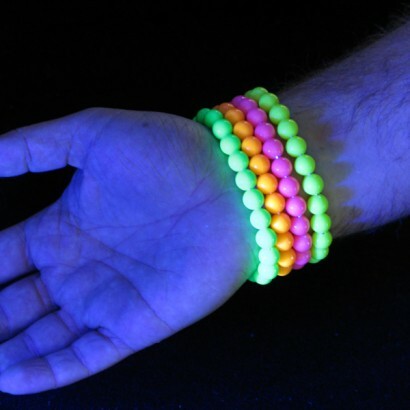 Whether you're clubbing, partying, raving or going out in fancy dress, these fabulous flourescent accessories will come to life as they shine brightly under UV blacklight. Please note they will not glow in the dark but are UV reactive and so will flouresce. 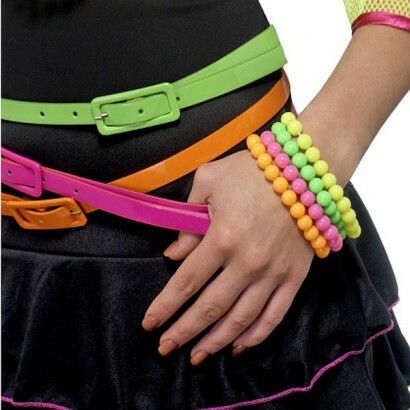 Why not match up with neon belts or UV neon pearls at the same time to really complete the party look? !